For decades, hallucinogens have been associated with technicolour dance floors, sitar-driven Beatles tunes and the controversial evangelism of Timothy Leary. But today, drugs like LSD and MDMA are undergoing a radical transformation — from party drug to potentially revolutionary treatment tool. Around the world, clinical trials are examining psychedelic drug therapy as a possible treatment for everything from PTSD to cigarette addiction. Listen to our special, hour-long radio edition of The Big Trip, a special Day 6 program about the latest in psychedelic drug research. To date, many of the studies have been preliminary, with small sample sizes. But experts say MDMA and psilocybin — better known as ecstasy and the key ingredient in magic mushrooms — could be available for prescription use within the next five years. Earlier this year, Day 6 spoke with the researchers behind the studies — and the patients who say psychedelic therapy has changed their lives. 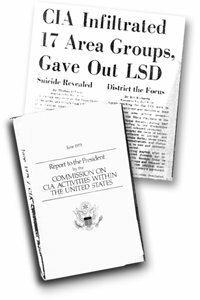 The use of LSD on mental health patients isn't new and it's origins of treatment came out of Saskatchewan. 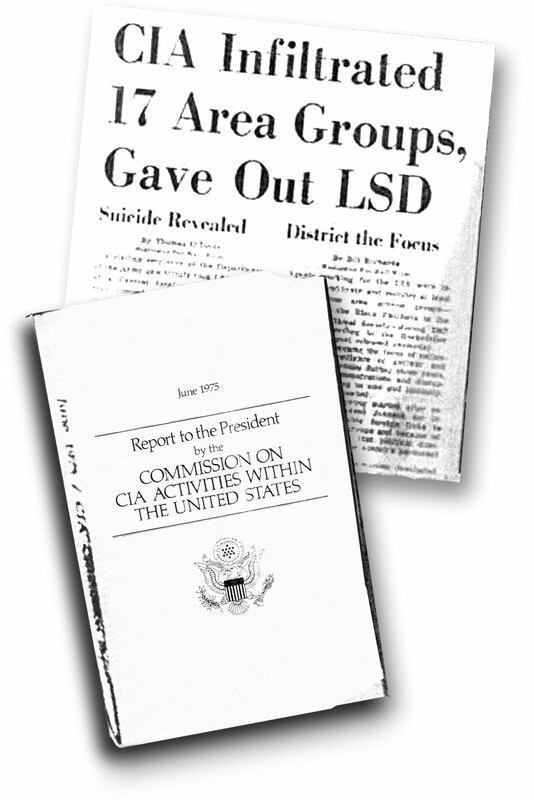 If you f-cking useless, dirty hippies didn't abuse LSD turning into a party drug it would have remained as a treatment. "Our two mental hospitals were classed in 1954 as among the three worst in the world by Dr. John Weir, Medical Director of the Rockefeller Foundation"
I disagree, the fact is that if it was effective meant it had to be gotten rid of because it did not support return customers. You seem to think todays medicine is about healing people when in fact it,s about building strong return customer numbers. If it,s good for the patient it,s not so good for the corporate pusher. WTHell channel is that? Mom said the same thing way back when I was still in the womb, it's still clear as a bell, . . . mostly. Sorry but the hippies ruined it. That's fact. If you want customers you cure them and then tell them they have something else and start again. As soon as they knew they were taking something they invented rock music. You want it in the bio-warfare labs with the diseased blankets. Not many fuktards would be bragging about what went on in an asylum that was classified as the worst in Canada. Stand up and take a bow for letting the world see your true colors.